The Future of the Internet - Report of the Bled Conference: This high-profile event, held in Bled, Slovenia in March 2008, saw the launch of the European Future Internet Assembly. Information Society Policy Link: a series of brochures detailing the relevance of ICT-related projects to specific EU policy domains. 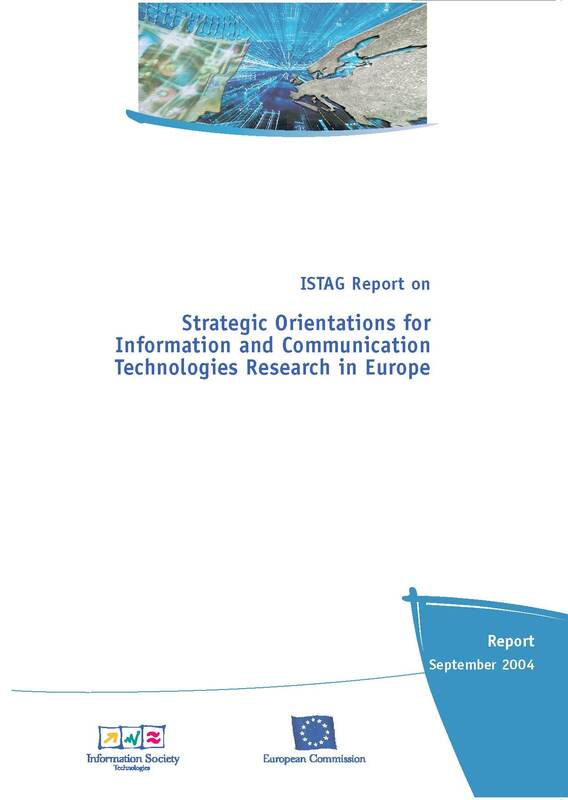 Shaping Europe's Future Through ICT - a main input document to the March 2006 high-level meeting on European ICT Policy (“the Vienna process”). Orientations for the FP7 Work Programme - a main input to the Commission's work programme for FP7. 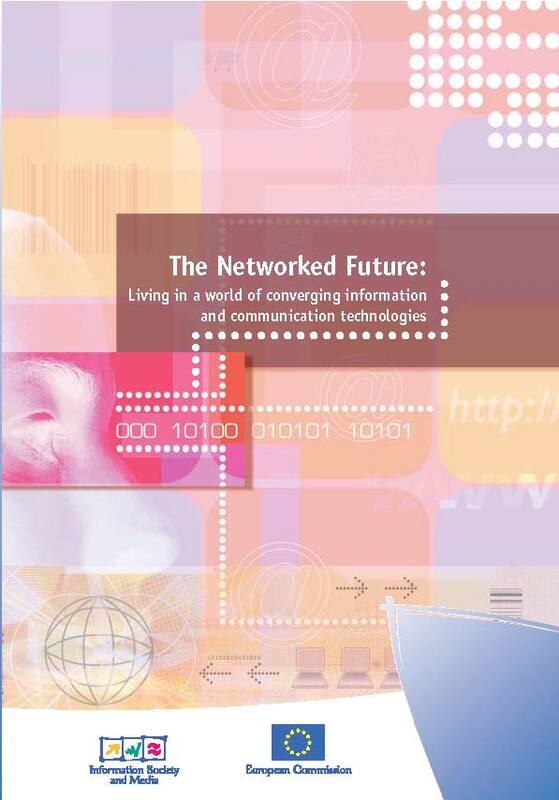 The Networked Future>: a series of brochures presenting an overview of EU-funded research in the area of Communication Networks in the context of convergence. Pervasive and Trusted Network and Service Infrastructures - Portfolio Analysis - report of an Expert Panel which analysed certain ICT proposals received under Call 1 of FP7. Conference Reports for the EU Hitachi Science & Technology Forum, an annual conference organised by Hitachi Europe to discuss the impact of technological developments on European society.